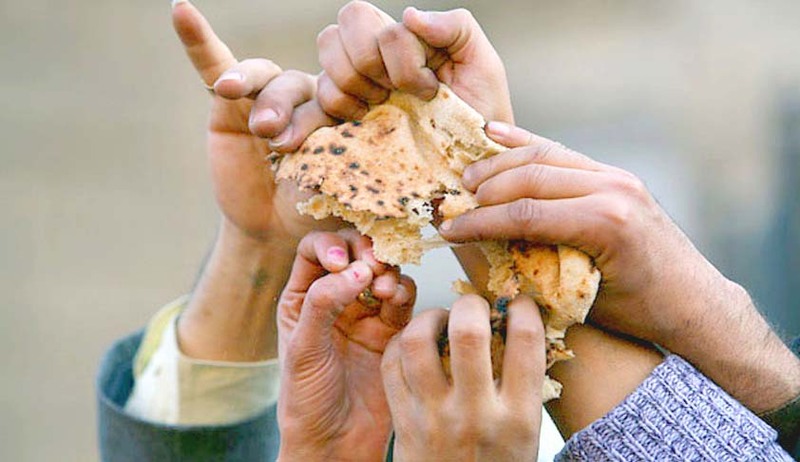 The Supreme Court bench comprising Justices Madan B Lokur and N.V.Ramana on December 1 made it clear that State Food Commissions should be constituted at the earliest in accordance with Section 16 of the Food Security Act. The bench disapproved of the practice of some States having some other body function as the State Food Commission without having the necessary expertise or the qualification to function as a State Food Commission. Formation of State Food Commissions is mandatory under the Food Security Act, 2013, to monitor and review the implementation of the Act. However, flexibility is provided to the State Governments for designating some existing Commission to act as the State Food Commission. As many States have opted for this flexibility, the bench warned that if any existing Commission is so designated, it must meet the requirements of the statute. The bench reminded the States that whatever body it is, the Food Commission so designated, must consist of a Chairman, five Members and a Member-Secretary who shall be the officer of the State Government not below the rank of Joint Secretary to that Government and there should at least be two women, one person belonging to the Scheduled Castes and one person belonging to the Scheduled Tribe. More important, the Bench also made it clear that the members of the Food Commission must meet the eligibility criteria under Section 16 of the Act. The criteria include knowledge and experience in matters relating to food security, policy making and administration in the field of agriculture, civil supplies, nutrition, health or any allied field, or human rights, law, social service. Earlier, the bench adjourned the hearing of arguments on whether a public interest petition filed by a political party should be entertained or not, as the application for registration as a political party filed by Swaraj India (the political wing of the petitioner in this case, Swaraj Abhiyan), is pending before the Election Commission. The matter will be listed for hearing on January 18, 2017.